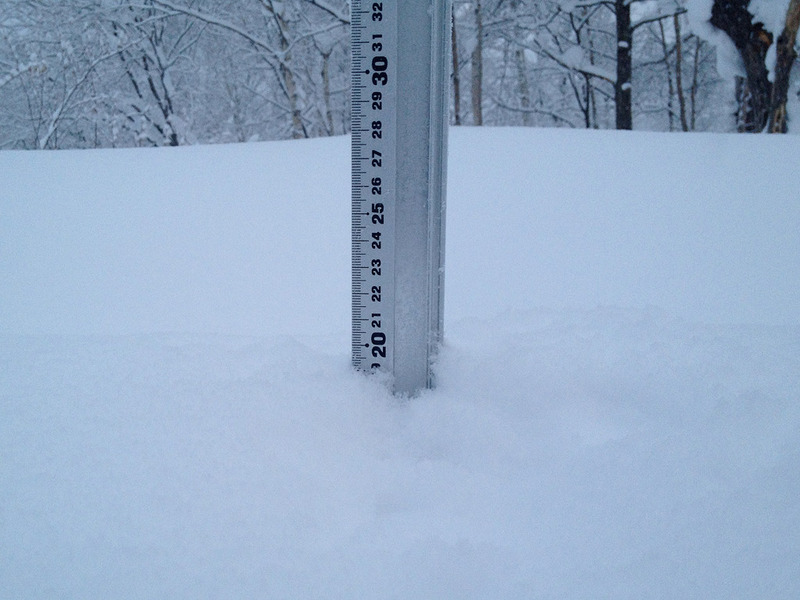 *15cm of fresh snow as fallen in the last 24hrs in Hirafu Village. 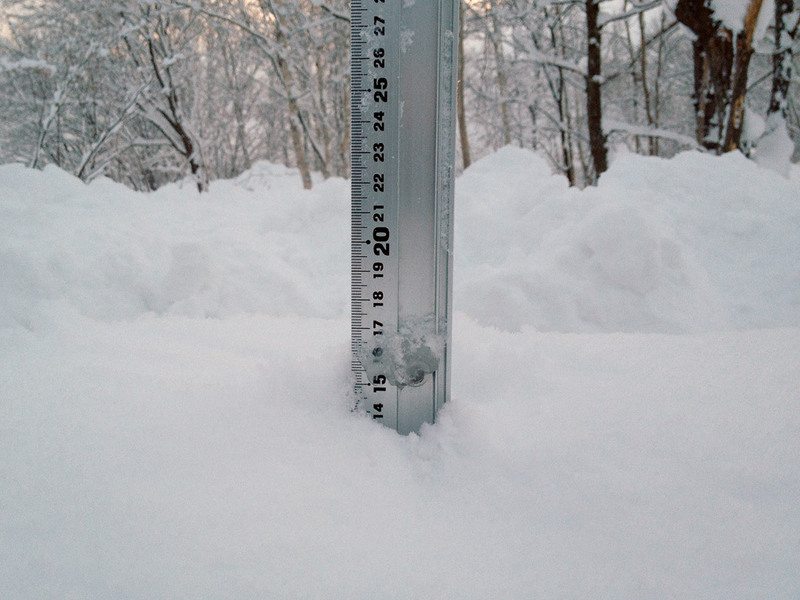 At 7:05 today the temperature was -11°C. 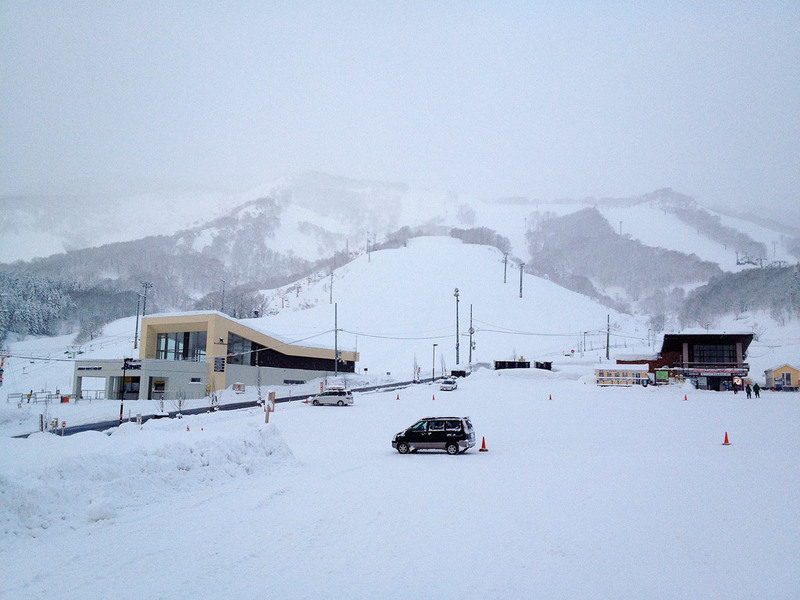 Yesterday strong winds rocked the region disrupting lift operation through out Niseko United. Today the winds have calmed down and light snow is presently falling in Hirafu. The cold temperatures will mean dry fast powder on the mountain this morning. Have a great day.